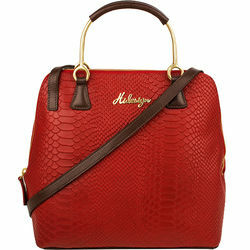 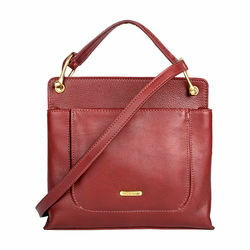 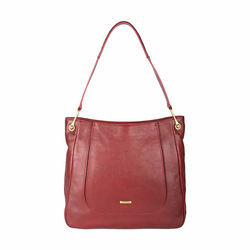 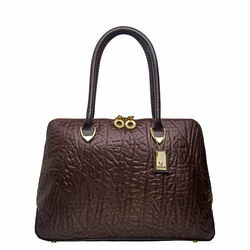 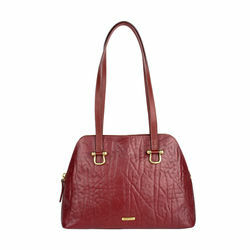 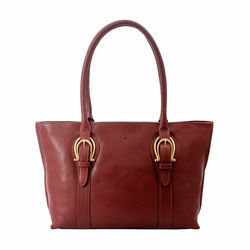 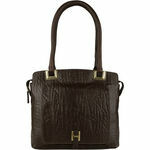 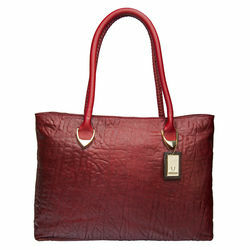 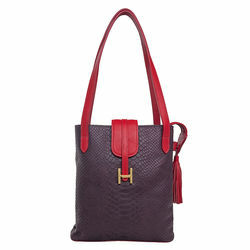 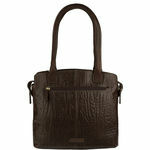 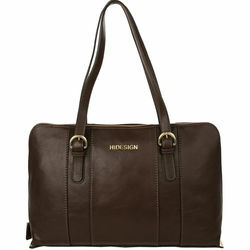 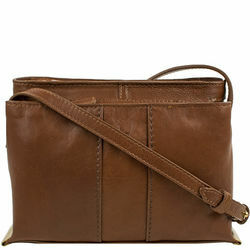 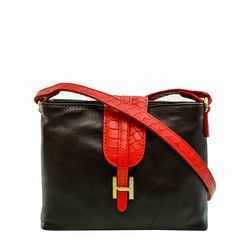 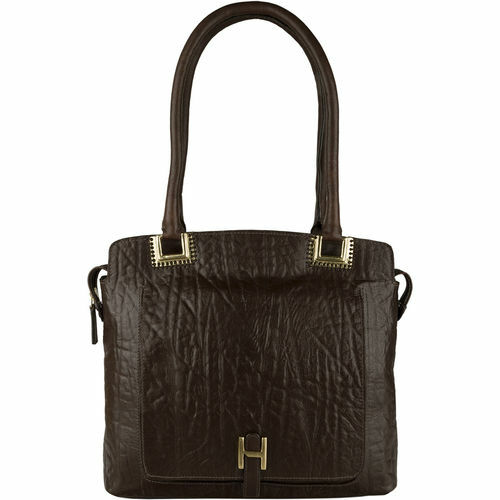 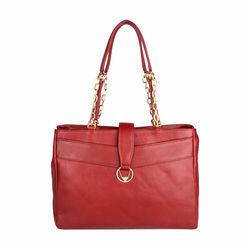 The beautiful elephant embossed shoulder bag will carry all your work essentials. 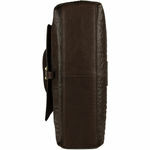 The I-pad compartment keeps your gadget safely. 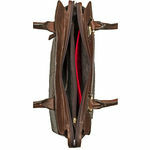 - Main compartment with top zip.